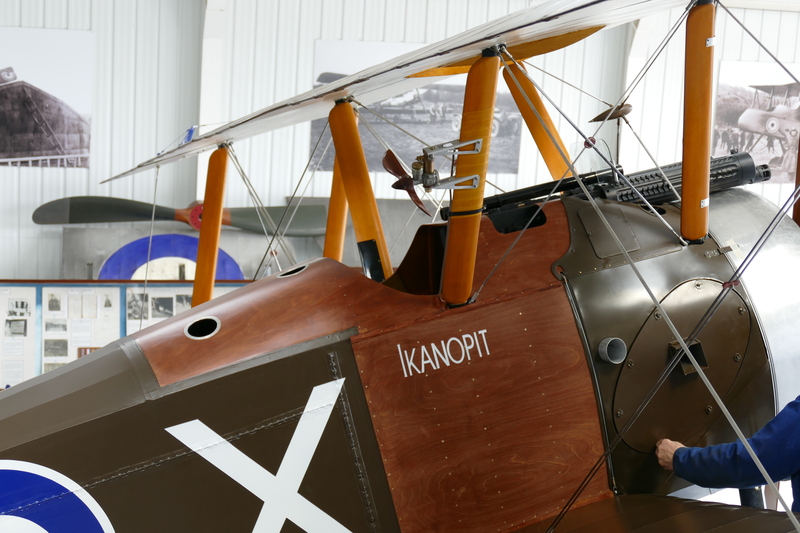 At last this Sopwith story reaches the crucial stage, where Sopwith went from being just one of a number of aircraft manufacturers, to being the one name everyone associates with the conflict. 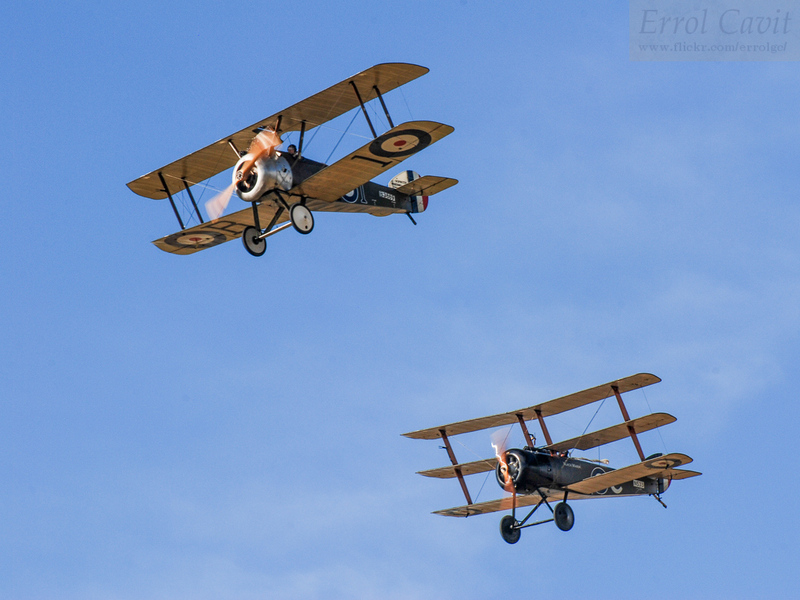 This time we take a look at the “Spitfire of the Great War”, the icon that is the Sopwith Camel. Sopwith had built up great success since its humble pre-war beginnings with the Tabloid and by December 1916 had managed to strengthen its reputation with designs like the Pup, Strutter and the Triplane. Looking to build on the success they had seen with the Pup, the design team started work on a replacement for the type, this “Big Pup” as it was known during development, took its first flight on the 22nd of December 1916, with Harry Hawker at the controls once again. This new aircraft was powered by a 110hp Clerget 9Z engine and was the first British design to feature two machine guns mounted directly in front of the cockpit, making use of the interrupter gear technology. As a result of fears that said machine guns would freeze up while flying at high altitude, a metal fairing was shaped over the breeches. This is what provides the Camel with the distinctive hump, it doesn’t take too much thought to see how they stumbled on the name. 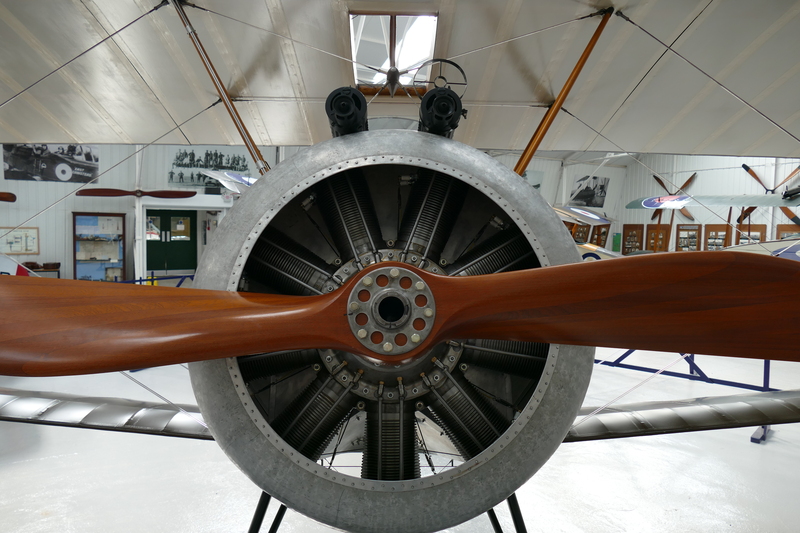 The Camel’s “Hump” is in evidence in this shot of the Shuttleworth Replica. Aside from the hump, the camel has another design feature which instantly sets it apart from many other bi-planes of the time, the lower wing has a slight upward tilt, meaning that their is a smaller gap between the two wings, which leads to a distinctive head on profile. The Camel’s unique wing arrangement shown in this head on shot. 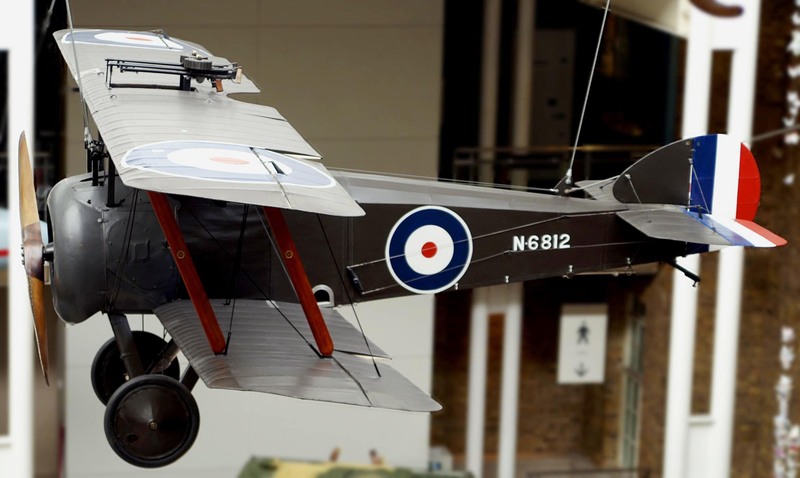 Sopwith had become renowned for aircraft that were easy to fly and relatively stable, though as was found in the Strutter, this wasn’t always ideal in a fighter aircraft, as an unstable machine can manoeuvre far quicker. Not to mention that stability isn’t exactly a concern when you’re in the enemy’s gunsights. The Camel certainly went against this trend and is widely regarded as a fairly difficult machine to fly, this was largely because the majority of the weight in the machine was all very close to the front. An up-close look at the business end of the Camel. Including that big rotary engine. In this case putting out 130hp. Having such an unbalanced machine, combined with a high powered rotary engine, which was increased to 130hp for the production models and as high as 160hp on later, meant that torque proved to be an issue, one that often proved lethal. The effects of the spinning engine meant, aside from an alarming swing on take off, that during a left hand turn the aircraft would enter a climb and a right hand turn would lead to dive, which when combined with poor use of the rudder could cause a nasty spin. It was this problem that led to a number of student pilots coming to grief in the Camel. An unfortunate reminder of just how dangerous the Camel could be. Just to put into perspective how much of a killer the Camel was to its own side, 413 pilots died in combat in the type, while 385 were killed in non-combat accidents, the proximity of those numbers speaks volumes. Of course, as with many great fighters over the years, the race to out-turn your opponent always results in problem areas. As a result of the Camel’s excellent turning performance these huge issues with other areas of the envelope had to be accepted. A Camel F.1 during the war. 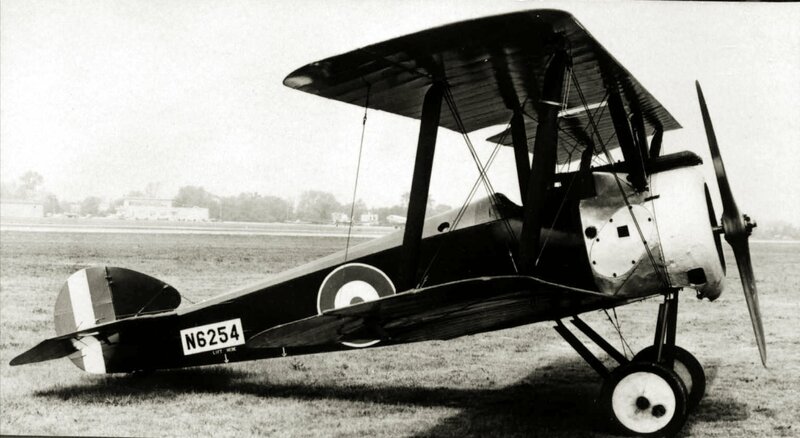 Following the test flying and development process the Camel first entered service in June 1917 with No. 4 Squadron RNAS near Dunkirk. The Royal Flying Corps followed suit soon after with Camels joining No. 70 Squadron. The first aerial victory was claimed by Alexander Shook of No.4 RNAS, on the 4th June 1917, shooting down an Albatros D.III, Shook went on to drive another German aircraft to the ground later on that night. The Camel must have instantly made a mark on Shook, as these two victories made him an ace, having previously claimed three enemy aircraft in the Pup. 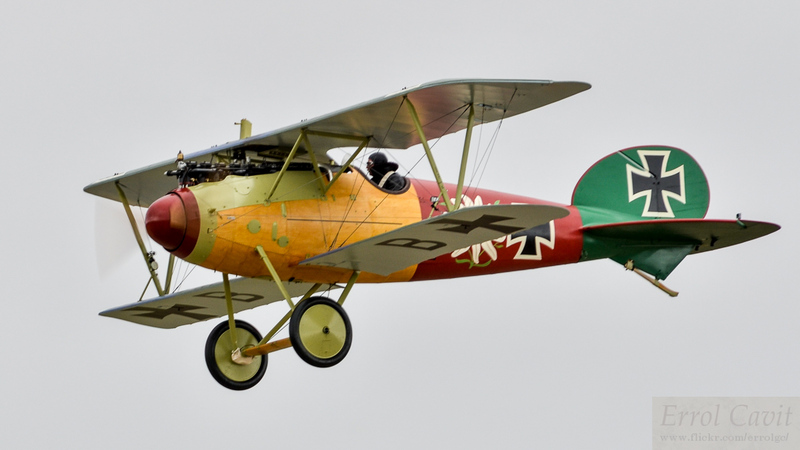 An Albatros D.V, a later version of the aircraft shook claimed the first Camel victory in. – Errol Cavit. By the time February 1918 came around there were 13 squadrons fully equipped with the latest Sopwith creation. The Camel soon announced its presence as a new level of fighting machine, it outclassed both the Albatros D.III and D.V and ran circles around the older generation Sopwiths. In combat the problems with torque came to the fore again, as a result of the nose up tendency in a left hand turn, it was considerably quicker to turn to the right, meaning that many Camel pilots would prefer to carry out a 270 degree right hand turn than simply 90 to the left! A look into the cockpit of the Camel. On the subject of this comment, I found this interesting article written for Flying Magazine, which covers some in depth analysis of a rotary powered Camels flying characteristics, suggesting that while the left hand turn was slower, the difference in performance was perhaps exaggerated. Camel 2F.1 on display at the Imperial War Museum. Note the two lewis guns on the upper wing. Following in the footsteps of the Baby and Beardmore W.III Pup, from the offset, the Camel was going to go to sea. Towards the end of the Camel’s design and development the RNAS had already put in an order for an improved version of the Sopwith Baby seaplane. The aircraft that emerged, initially known as the FS.1 was a conventional float plane from Sopwith, much like the Baby it featured two main floats along with a tail float. This design differed from the F.1 in a number of ways. 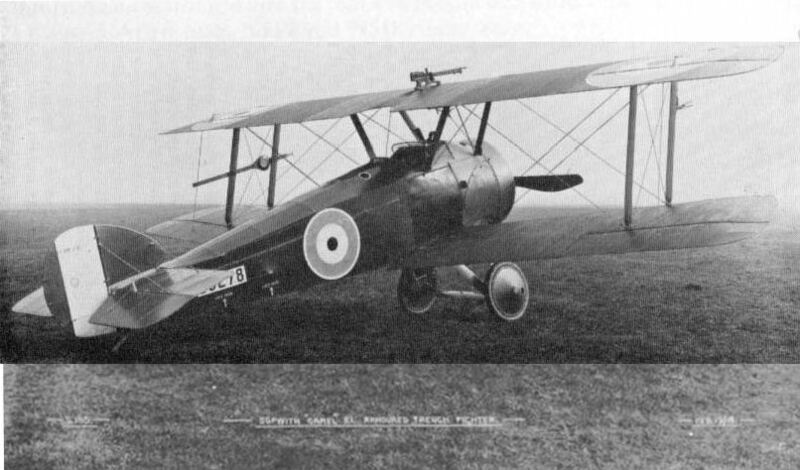 Floats aside, it featured a narrower wingspan, longer ailerons and, rather than two vickers guns forward of the cockpit, the FS.1 had a Lewis gun above the wing, with a single Vickers below. One final modification, to make shipboard storage easier was that the fuselage spilt in two behind the cockpit. While the Floatplane Camel was given the designation N4, Sopwith also put together N5, which featured conventional wheeled undercarriage, which, like some variants of the Pup, could be jettisoned if a ditching was imminent. Undercarriage aside, N5 featured the same modifications as N4. Both prototypes were sent for flight testing in March 1917 but both machines crashed on the 27th of that month. While N4 was never revisited, N5 was rebuilt with a number of practical field modifications; the upper mounted Lewis gun was placed on a rail system much like other types which allowed for inflight reloading along with upward firing, essential for the ever increasing Zeppelin threat. Testing progressed well and on the 8th September 1917 the Navy ordered 50 examples of the new machine, which was soon to be designated the 2F.1. 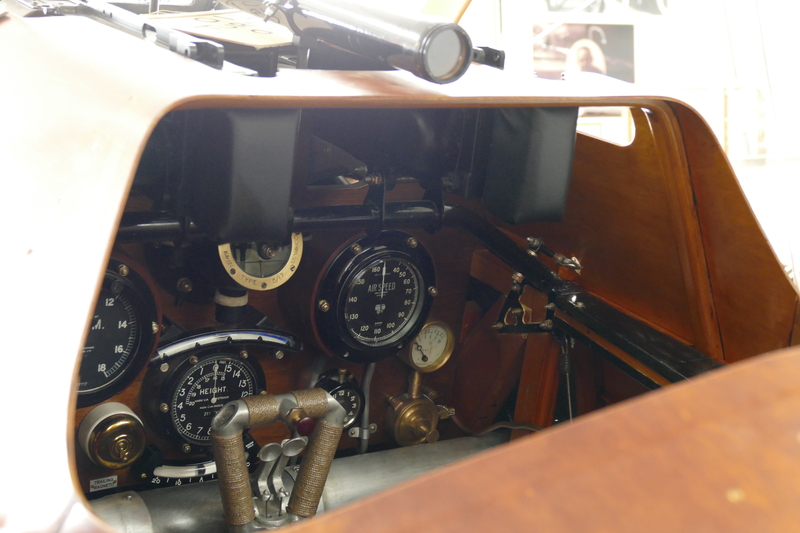 230 examples of what became known as the “Ship’s Camel” were produced, all of which were powered by Bentley BR.1 engines, providing 150hp. 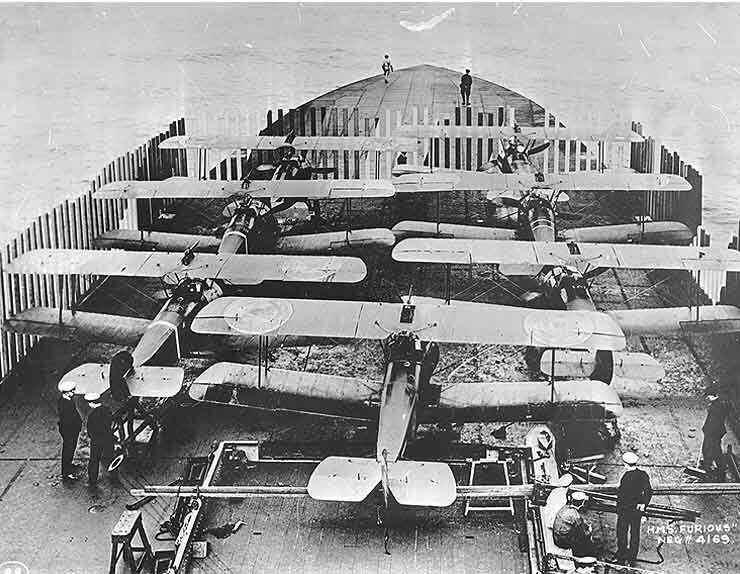 The 7 Camel’s of the raid lined up on HMS Furious waiting for take off. Much like the Tabloid, the Camel 2F.1 would take part in a crucial and risky raid that would form an important part of the allied war effort. On the 19th July 1918 Seven 2F.1’s could be found aboard HMS Furious, each armed with two 50lb bombs, bound for a raid on Tondern, a German airship base near the border with Denmark. This was an historic moment for Naval aviation, as it was the first time an attack had been carried out on a land target by ship launched aircraft. In the early hours of the morning 7 Camels lifted off the deck of Furious, though this soon reduced to 6 as Captain Thyne had to return due to engine trouble. The first three aircraft made visual with the target an hour later, attacking three of the airship sheds. Out of these three one building was destroyed, it happened to be the largest which held Zeppelins L54 and L60. 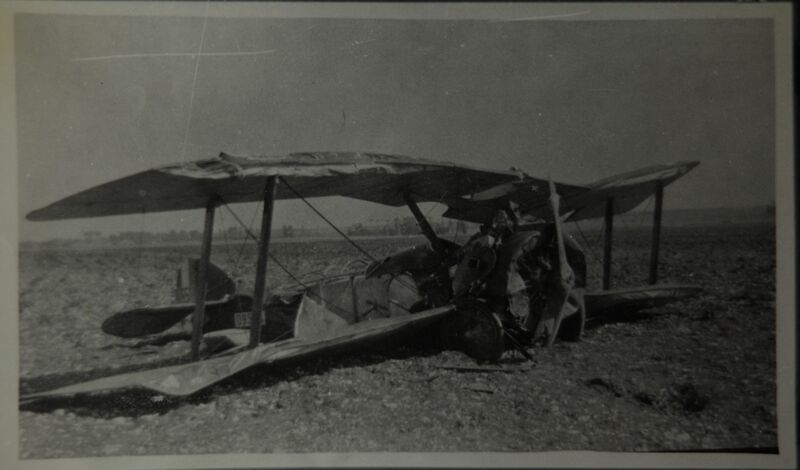 While the first wave had proven a success, for many of the crew that relief would only be short lived, only one aircraft made it back to the fleet, flown by Lt. Dickson. The other two pilots were taken prisoner, having been forced to land in Denmark. 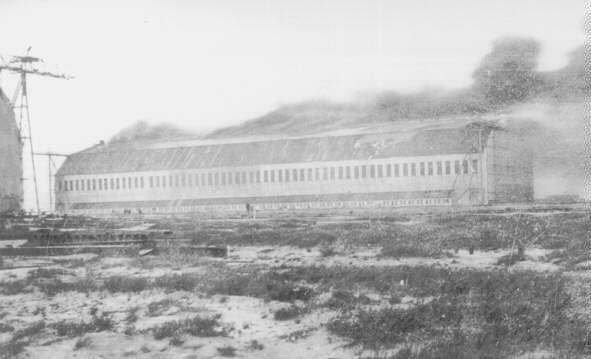 A Zeppelin shed burns in the aftermath of the Camel attack. The rest of the flight arrived soon after and were welcomed by a huge amount of anti-aircraft fire, the smoke from which prevented getting a visual with the target for some time. The flight commander of the second flight, Lt. Arthur Smart managed to drop his bombs and hit the centre of a shed. Though he was soon otherwise distracted by heavy fire from soldiers on the ground. Smart concluded the best method of dealing with this was to apply full power and carry out a low pass over the heads of those below. Smart, like Dickson, was able to return to the fleet, ditching nearby Furious at 6:30am, the other two pilots did not return, Lt. Dawson, like his fellow pilots made a landing in Denmark and tragically the final pilot, Walter Yeulett crashed into the sea and was killed. All three of the men captured in Denmark were given DFCs with Dickson and Smart receiving DSOs for the raid. While losses were great, either in life or to capture, this raid was a huge step for both naval aviation in general as well as Sopwith themselves. While the Western front was a key roll for the Camel, it wasn’t spared the home defence duties which had previously been given to fading types in the military’s inventory. The Royal Navy Air Service flew Camels from Eastchurch and Manston protecting the British skies against Gotha Bomber raids in July 1917. As these raids became more common there was understandable outcry from the public. In an effort to calm the British population, the RFC started diverting the Camel deliveries from France to home defence squadrons. The forward mounted vickers gun gave off to much glare for night operations. Eventually the Gothas moved to night raids, the Camel proved to be an equally capable night fighter and soon modifications were applied to make the design more suited. This included mounting Lewis guns above the wing, replacing the Vickers’ forward of the cockpit. Having the machine gun over the wing was a common addition for night fighters as it prevented the flash of the guns blinding the pilots in the night sky, it also allowed the incendiary ammunition to be used, as this was not approved for use with synchronised guns. A Gotha IV similar to those the Comic’s would have been battling. This necessity to have the guns positioned over the wing led to further modifications and as a result a further variant of the Camel. Aside from the pair of Lewis guns on top of the wing, the cockpit was moved further back, offering the pilot easier access to the guns above. A smaller fuel tank was fitted and, in this instance the Camel lost its hump! These changes led to a weight and balance adjustment that meant the Comic actually outperformed the F.1, especially at altitude. A surprising development given that the Comic retained the original 110hp La Rhône. Though the Comic was a clear improvement, especially for night flying duties, relatively few were made. 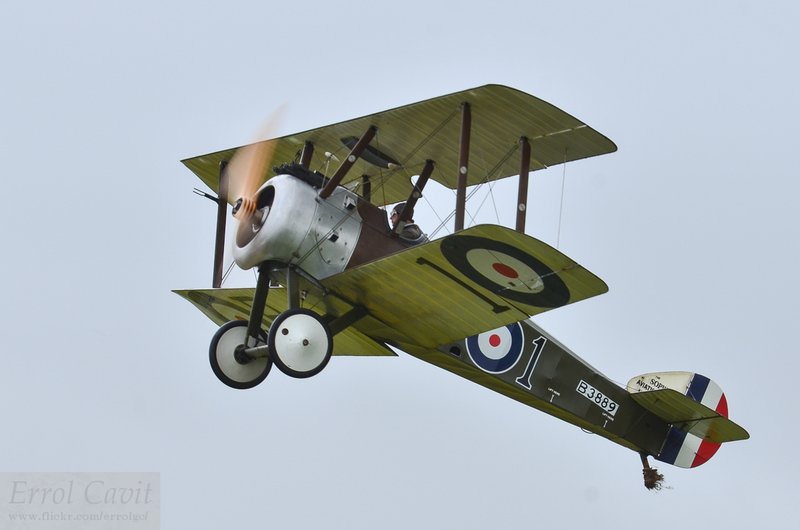 The Comic shared the title with the night fighting variant of the Sopwith 1 1/2 Strutter. The name remained unofficial and was likely coined by aircrew of the day given the modifications resulting in an unusual or “Comic” experience. Yet again, despite proving to be one of the most influential and impressive designs of the First World War, just like those that came before it the Camel was found to be lacking by the middle of 1918, so a new role was found, this time ground attack. Ground attack was still in its infancy, like many techniques during the First World War, many men were being lost due to pulling out too late while trying to take a clear shot with the forward firing machine guns. 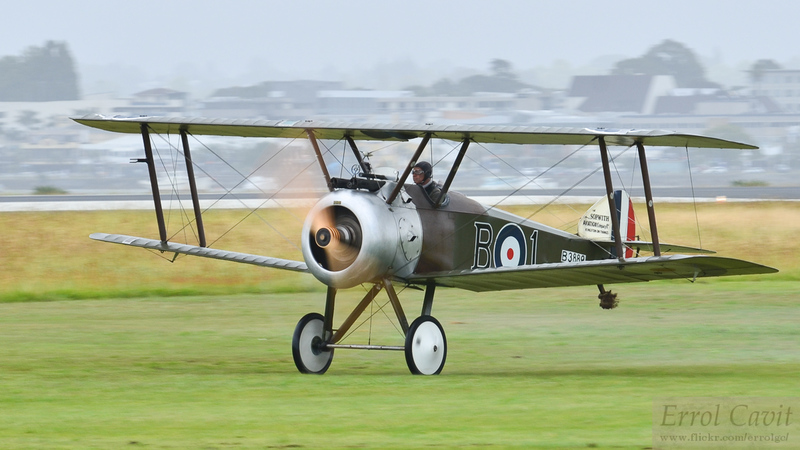 Sopwith TF.1 B9278 – The Ground attack Camel. Sopwith started looking for a solution to this problem, using Camel B9278, the aircraft had both its vickers machine guns removed, with a single lewis gun mounted above the wing and two in the underside of the aircraft. 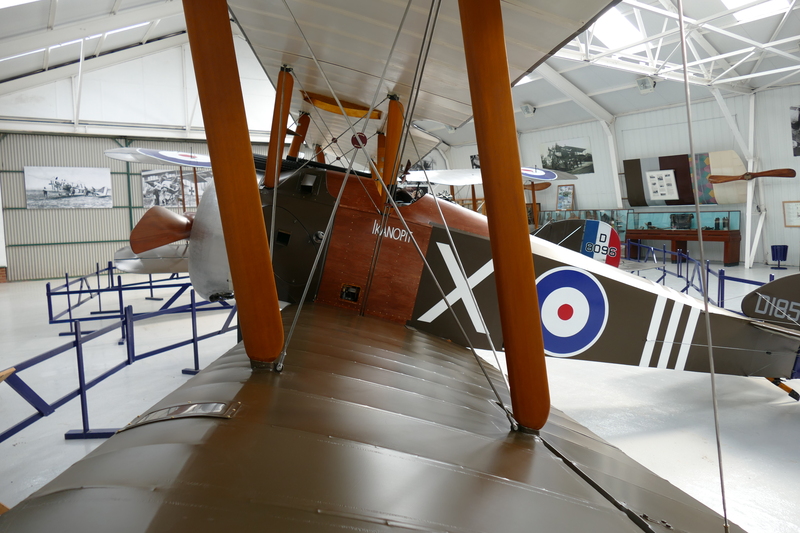 The two mounted on the underneath were Sopwith’s solution to the high losses, as they were positioned 45 degrees in a downward direction, meaning that ground attack runs could be flown in a flat trajectory. Additional armour was also added underneath on ‘278. While an interesting experiment, with another aircraft being used to test a periscope gunsight system to see what the twin Lewis’ were shooting at, the TF.1 was ultimately overtaken by the TF.2, the Ground Attack version of the Snipe, known as the Salamander. Though the Camel was a ferocious machine, it was clearly loved by pilots who managed to tame it, it helped secure the Allies air superiority and was the most successful allied aircraft of the conflict. One Camel in particular, B6313 flown by Major William Barker, became the most successful aircraft in the history of the RAF. Over a 12 month period between September 1917 and September 1918 Barker and the Camel shot down 46 aircraft and balloons. 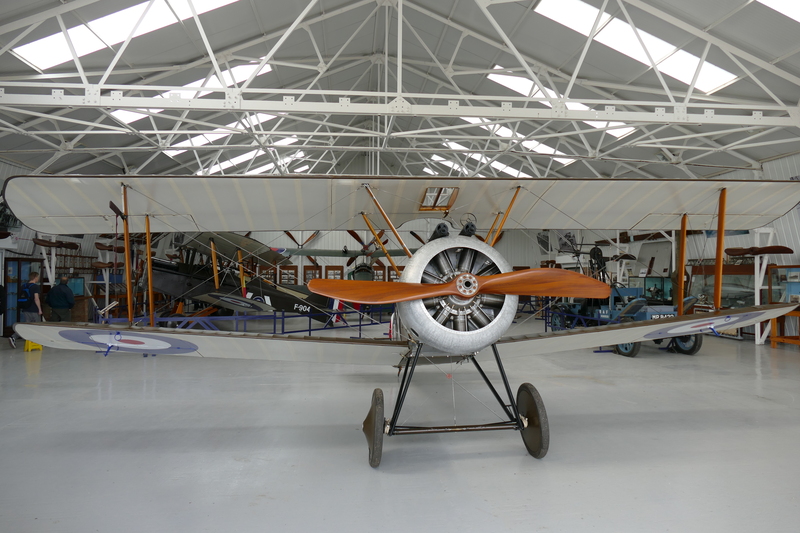 A wider look at the Shuttleworth replica. Remember the fact that 385 pilots were killed in Non-Combat accidents? The Camel as a type was responsible for the shooting down of 1295 aircraft during the conflict. A hugely impressive tally and confirmation if nothing else that in the right hands this machine was a force to be reckoned with. As can be seen from the sheer variety of roles the design took up and the modifications it withstood, there was certainly more to the Camel than dogfighting over the trenches. 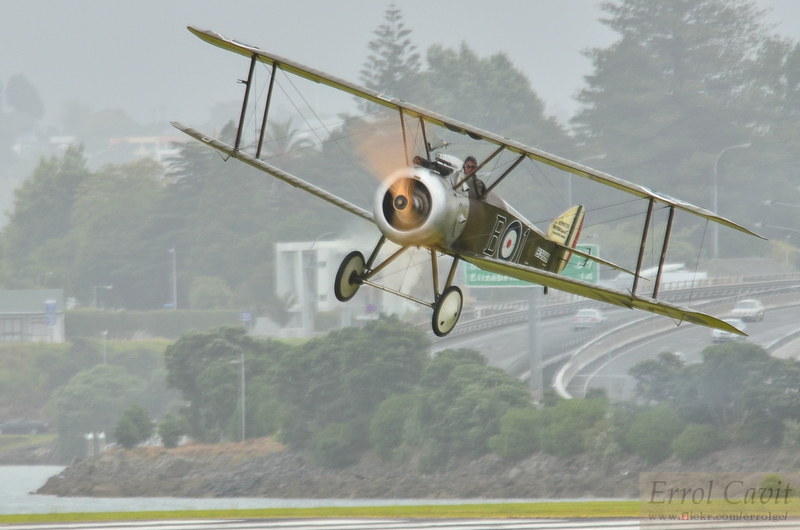 It is interesting too how little things have changed, todays fly-by-wire fighter jets are built to be drastically unstable, giving them the best performance, the Camel was already there in 1916, of course with today’s modern technology this is easier to control. 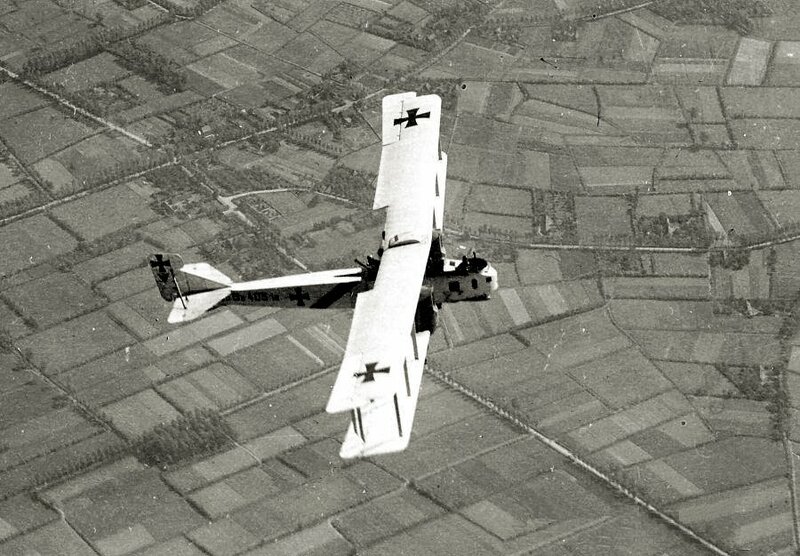 Undoubtedly an icon of the First World War, the Camel truly made its mark on aviation history. 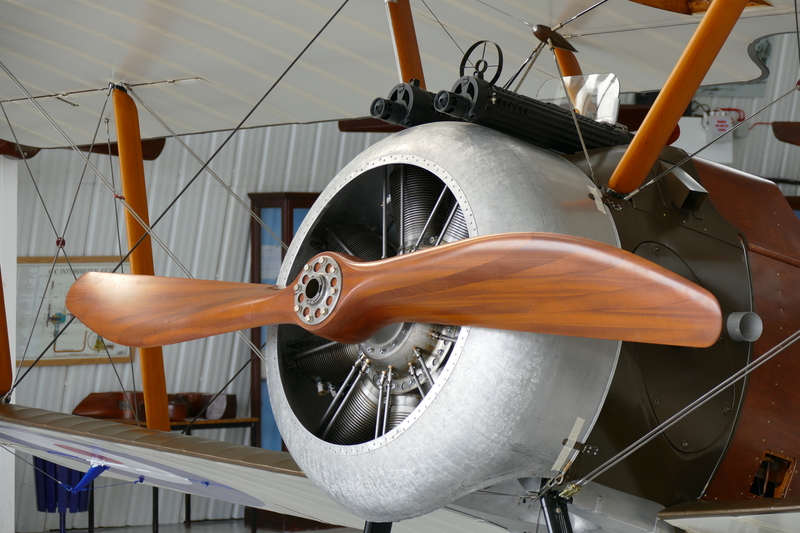 The Sopwith Camel has become such an icon of the air, seen as a symbol of the Great War for many and has been used many times in popular culture, most famously of course in the Biggles books. It has been interesting taking a look at the wider story and digging deeper than simply the legend of the Camel. 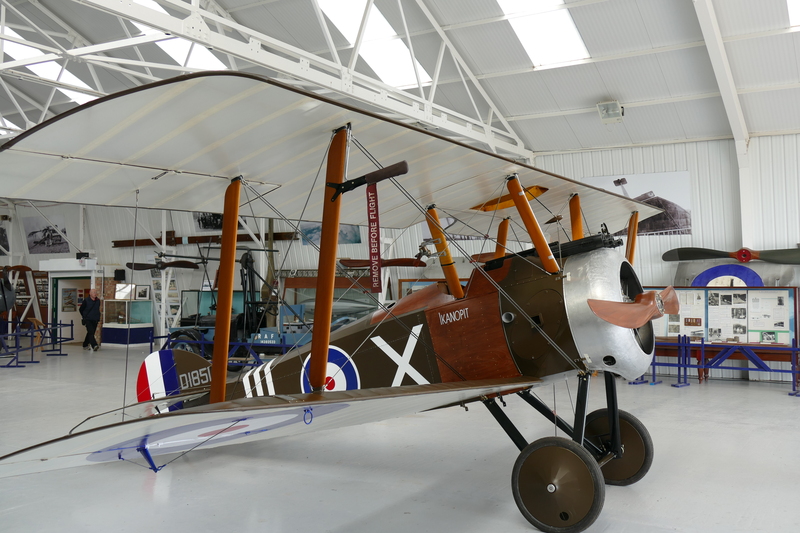 Seven original Camel’s remain in the world and countless numbers of replica aircraft, in the next post I will take a look at some of these examples and their histories. I have dreamed Camels, smoked Camels and built a Camel- rubber powered, of course. It was as unstable as the real thing. Biggles and THE RESCUE FLIGHT,my favourite book in the early ‘fifties.